Remodeled home located on a quiet street in the Villa Monserate! Features include new laminate floors and carpet through out! Remodeled kitchen and bathrooms with granite counter tops! Newer Plantation shutters! Modern light fixtures! New interior paint! Master bedroom with sitting area! Covered patio off dining room with outdoor lighting and ceiling fan! Newly professionally landscaped back yard! 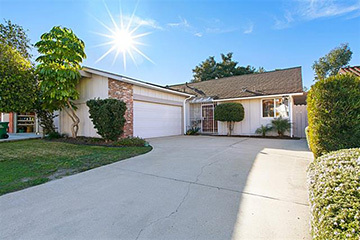 Close to shopping, schools, restaurants, post office and freeways 52 and 15!